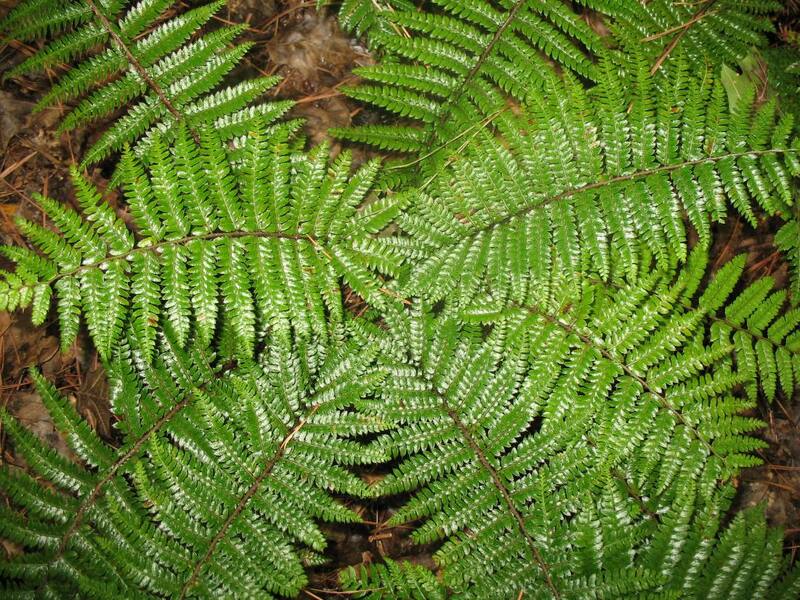 Comments: Like most ferns, this one grows best in soils that contain a generous amount of organic (humus) matter and given filtered sunlight. Remove old, browning fronds in late winter just before new growth begins. Fertilize ferns generously during the growing season to encourage new foliage growth. Propagation is by division of old established clumps. The new growth, croziers or fiddleheads, droop backwards as they begin growing, thus the "tassle" fern.